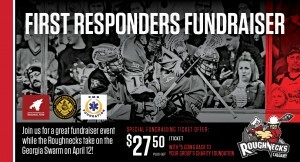 A special offer for the Roughnecks’ second last home date of the regular season allows JPMF supporters to buy lower bowl tickets for a reduced price of just $27.50, with $5 of that ticket price going to our charity. 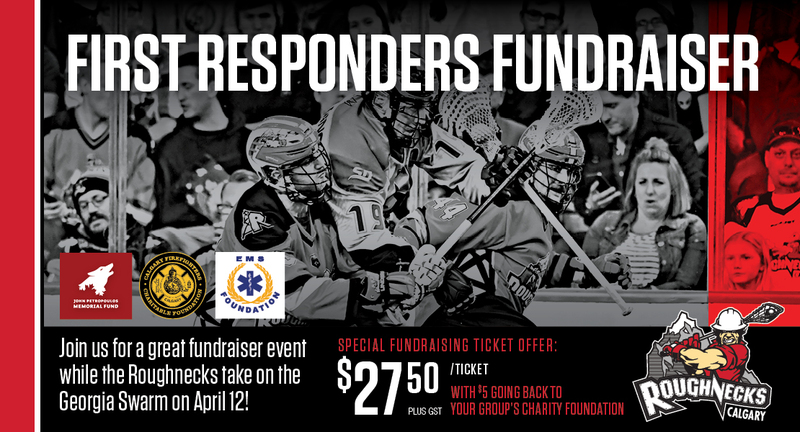 Ticket sales from this First Responders Fundraiser will support the JPMF, as well as the EMS Foundation and the Calgary Firefighters Charitable Foundation. Learn more and buy tickets with this link.